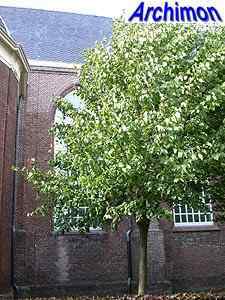 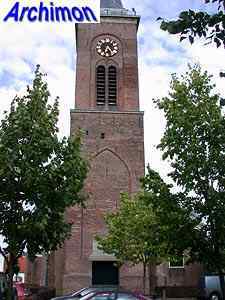 Breukelen´s recorded history dates back to the 7th century, when it was a village was called Attingahem. 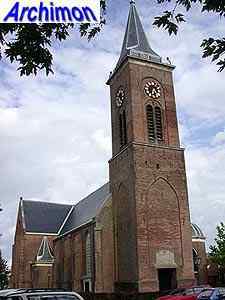 In c. 720 English missionary Boniface founded a church in the village, dedicated to St. Peter. 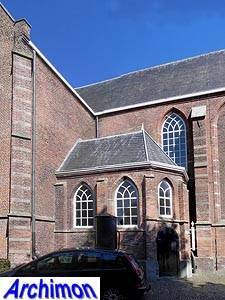 Perhaps this was a former pagan tremple or it was a small wooden building. 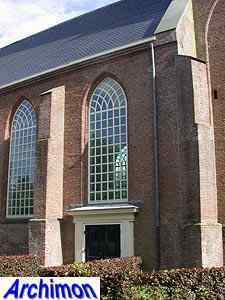 Either way, nothing is left of this first church, which has since been succeeded by three churches made of stone. 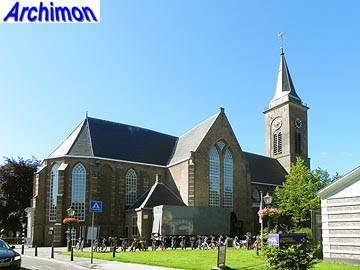 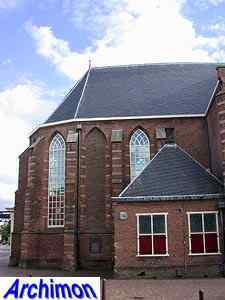 The current church is a one-aisled cruciform building and is mostly in Gothic style. 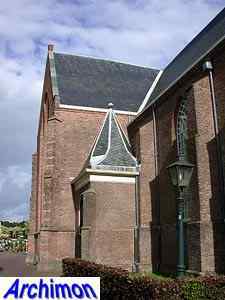 The oldest parts of the current church, the choir and the transept, date from the 15th century and were built on the foundations of the previous church. 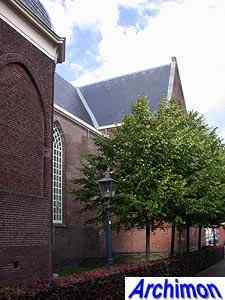 The eastern part of the nave was probably built next. 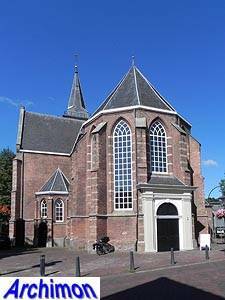 In 1583 the church was confiscated and handed to the protestants. 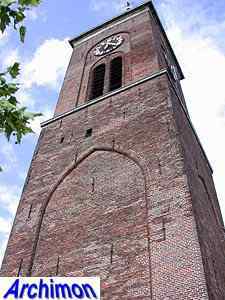 The original tower came down in 1702 and was replaced by the current one in 1705. 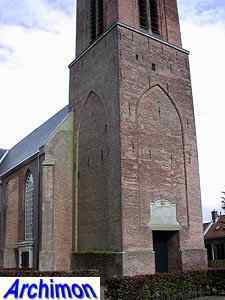 This tower was built a bit more to the west, so the nave could be lengthened. 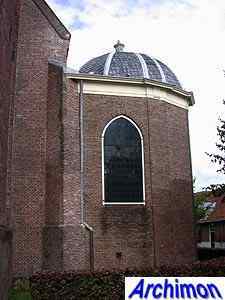 In 1718 an octagonal chapel in Classical style was built on the south side of the nave. 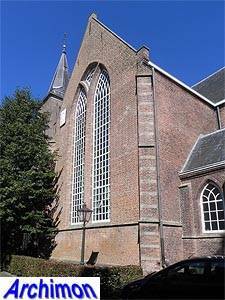 In 1839-1840 a new portal was added to the east side of the choir. 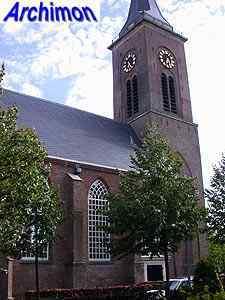 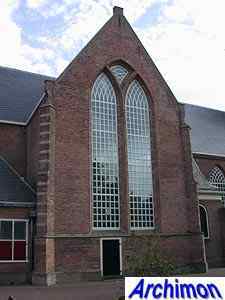 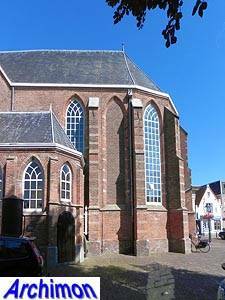 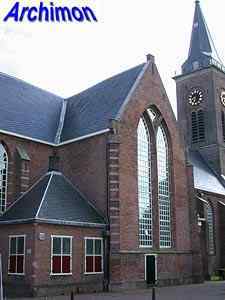 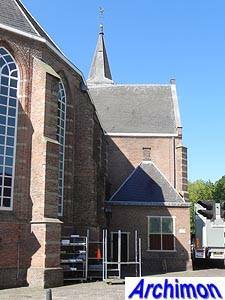 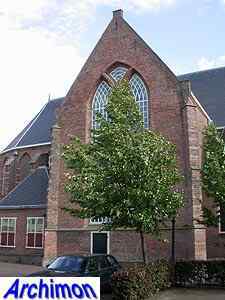 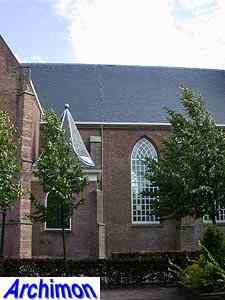 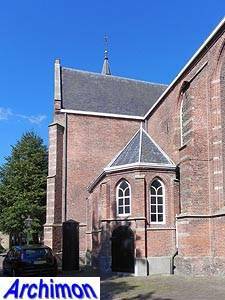 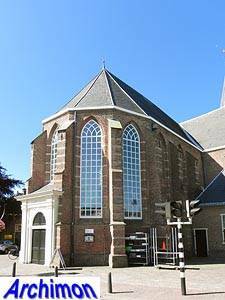 In 1916 a consistory was added to the north side of the choir, small building in neo-Renaissance style designed by local architect A. Griffioen.